Ben Traylor Productions is an Atlanta video production company that specializes in corporate and broadcast video production. 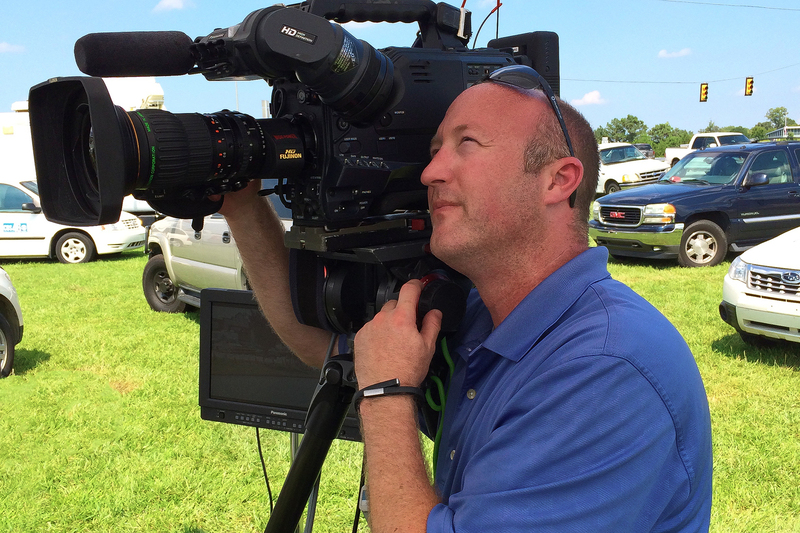 You’ll see broadcast video Ben Traylor Productions has shot on major news and sports networks. Ben Traylor Productions corporate team produces projects for PR firms, non-profits, clients in technology, finance, fashion, transportation, health care, consumer services, and more. Popular corporate videos include, brand videos, sizzle reels, CEO profiles, explainer videos, training videos and web videos. Contact Ben Traylor Productions today for a free quote! Ben Traylor Productions is a video production company located in Atlanta, Georgia. 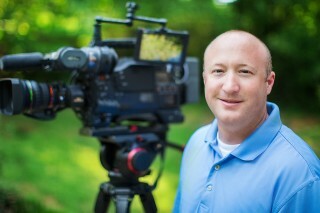 Ben Traylor Productions specializes in corporate and broadcast video production. Contact us for a free quote today! Ben Traylor Productions is a video production company based in Atlanta that specializes in corporate and broadcast video production. 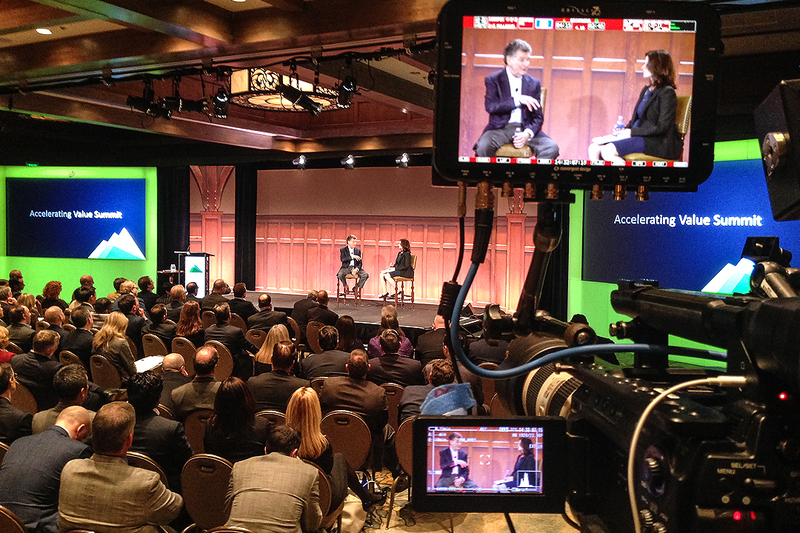 Video is an integral tool in business today. How often do you search YouTube to learn more about a business or a product? If your business does not have a web video profiling your company, you’re missing out on potential customers. From concept to completion, we put our corporate and broadcast production experience behind every project. We’re capable of getting you started from scratch or simply executing your pre-planned video production concept. Ben Traylor Productions has the resources to crew your next corporate event or broadcast production. From professional single camera operators to a multi-camera team, we’ve got the equipment and experience that delivers a smooth production from set-up to tear down. For out of town producers, we can transfer the media to a hard drive and ship it to you. Get it by tomorrow! Need an event covered? We’ve got you covered! Let us help you present your event in crystal clear HD with professional audio so you don’t miss a thing. 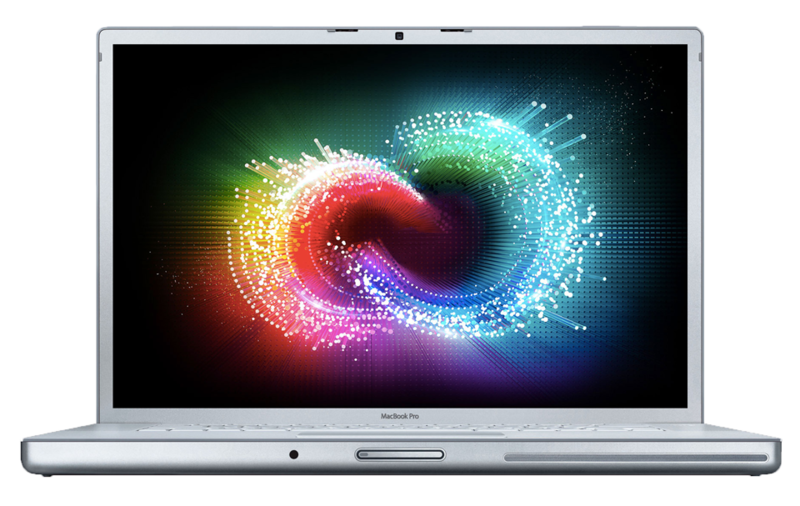 When the event is over, we can transfer the footage to a hard drive for your in-house team to edit or we can edit it for you. Ben Traylor Productions edits with Adobe CC. Never settle for a sub-standard corporate video again. With BTP, you get custom music, animated graphics and proper pacing to keep your viewers engaged. In addition to editing, Ben Traylor Productions can encode any video for social media websites like Facebook, YouTube and Vimeo. 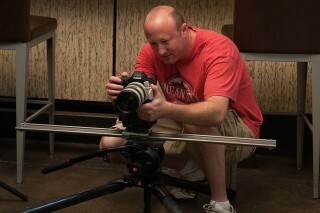 Ben Traylor Productions has a bevy of video production gear for your next production shoot. There is so much more to video production than simply owning a camera. With BTP, you pick and choose what you want. If you don’t know, we will help. If we don’t have it, we’ll get it. All packages include an HD camera, professional audio, a lighting kit and all the support you need (gels, diffusion, monitors, batteries, media, tapes, etc). Ben is a veteran photojournalist and a graduate of The University of Alabama’s Telecommunication and Film Department. His professional career started at WJRD (now WVUA) in Tuscaloosa and continued at NBC-owned WVTM in Birmingham. Building from strong broadcast news experience, Ben Traylor Productions was founded in 2007 and now serves clients ranging from network news and sports programs to corporate clients and political communications firms. Ben resides in Marietta, GA with his wife Jody and their son Carter. Interests: Ben is a big college football fan, especially SEC football. If he’s not working on a fall Saturday, he’s watching the Alabama Crimson Tide and other SEC football games. Ben also enjoys traveling. His favorite places to visit are west of the Rocky Mountains because of the low humidity. Lastly, Ben enjoys photography. He feels truly blessed to earn a living doing something he loves. Activities: Ben likes to run. He runs 5k’s on occasion. Ben also likes to shoot time-lapses and long exposure photography.